The word KIND embraces concepts of childlikeness and childishness in different languages, as well as suggesting friendliness and consolation. The project's subtitle was "about children, for adults". 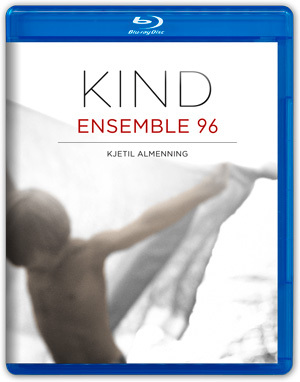 In keeping with Ensemble 96's main focus, KIND presents modern Norwegian and Nordic choral music. Per Nørgård and Jaakko Mäntyjärvi are already considered classics by a rapidly increasing audience, while Marcus Paus represents a younger generation of Norwegian composers with a growing interest in the choral medium. 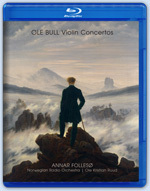 The more recent works on the disc set texts all of which have a certain melancholy, fear or unrest linked to childhood. The folk songs are a brave attempt to offer consolation in a remorseless world. Conuctor: Kjetil Almenning. 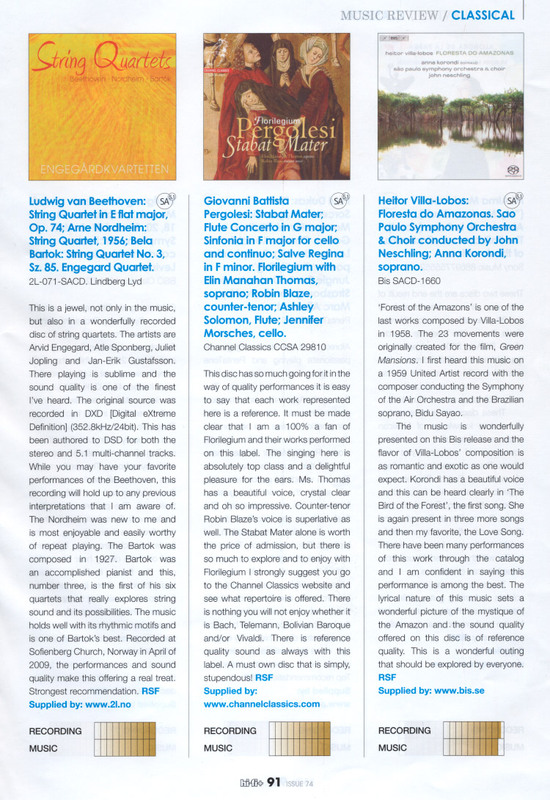 Ensemble 96 is regarded one of the top chamber choirs in the world. 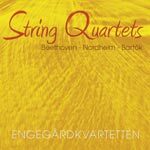 Their IMMORTAL NYSTEDT was nominated for the 49th GRAMMY Awards as "Best Choral Performance" and "Best Surround Sound Album" in 2006. The Finnish composer Jaakko Mäntyjärvi first wrote the music to "Die Stimme des Kindes" without words. After some time he came across Nikolaus Lenau's poem in which Mäntyjärvi found moods and textures that corresponded with his own ideas. The piece sounds like an idyllic lullaby, yet it is also melancholic and dramatic. An uneasy adult finds consolation in the innocent sleep and gentle smile of a child. Like many other artists the Danish composer Per Nørgård found inspiration in the work of the schizophrenic writer Adolf Wölfli whose life and works are a magnificent testimony to human spiritual life. Combined with Rainer Maria Rilke's poem about spring the three movements of "Wie ein Kind" present a powerful encounter with childhood memories. Some of them are pleasant to recall, others less so. There is surprisingly little music for choir and string quartet. Ensemble 96 therefore decided to commission Marcus Paus to write a work for that particular constellation. 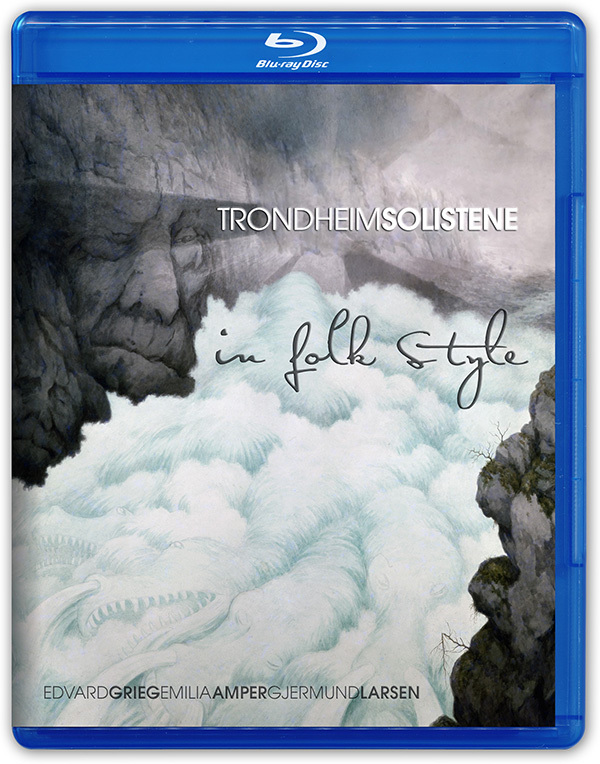 In "The Stolen Child" the Norwegian composer has created a fairytale using simple, yet at the same time complex, means. Through its playful interaction with Yeats' poem the work takes us far afield to where the fairies lure the little child away from all the world's grief. Frank Havrøy has arranged several traditional Norwegian lullabies for choir. 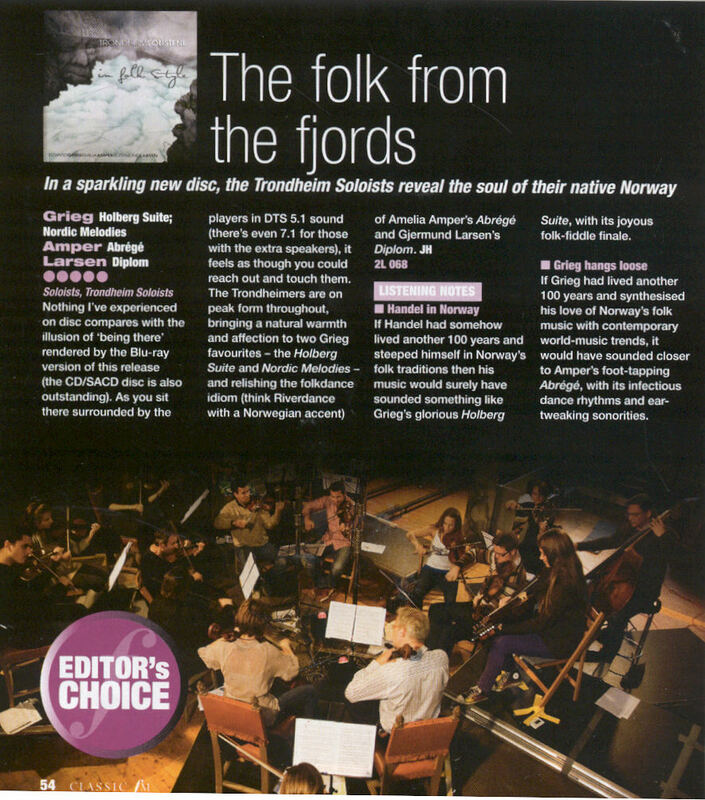 These timeless folk songs speak directly to us, and Havrøy's elegant arrangements give them an extra dimension. 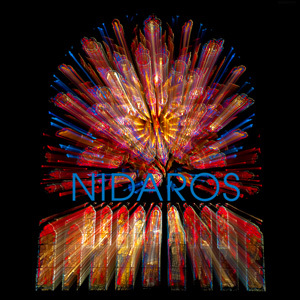 Nidaros Cathedral Choir invites you to enjoy the wonderful ambience of the Nidaros Cathedral. This is the first ever surround sound recording of music performed in the cathedral, allowing you to experience the reverberations of this magnificent space. The choir has commissioned a number of new choral works during the last decade. This recording gives you samples of this, of which the majority have not previously been recorded. The repertoire spans from music composed for national events, to music composed for concerts or services. Under the musical direction of Vivianne Sydnes, the choir presents music by both young and more established Norwegian composers, including Ståle Kleiberg, Henning Sommerro, Torbjørn Dyrud, Andrew Smith, Odd Johan Overøye, Ludvig Nielsen, Per Fridtjov Bonsaksen and Wolfgang Plagge. Improvisations by Torbjørn Dyrud on the unique Wagner organ in the Nidaros Cathedral.